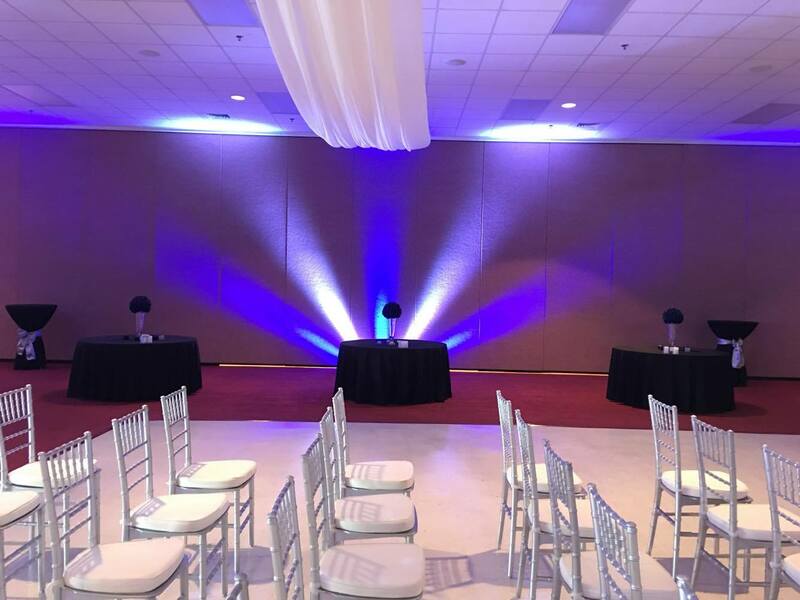 Lighting is essential in completing the overall atmosphere and appeal of your event. A well thought-out lighting design can evoke a range of positive emotions in people attending your event from being excited and inspired to comfortable and relaxed. 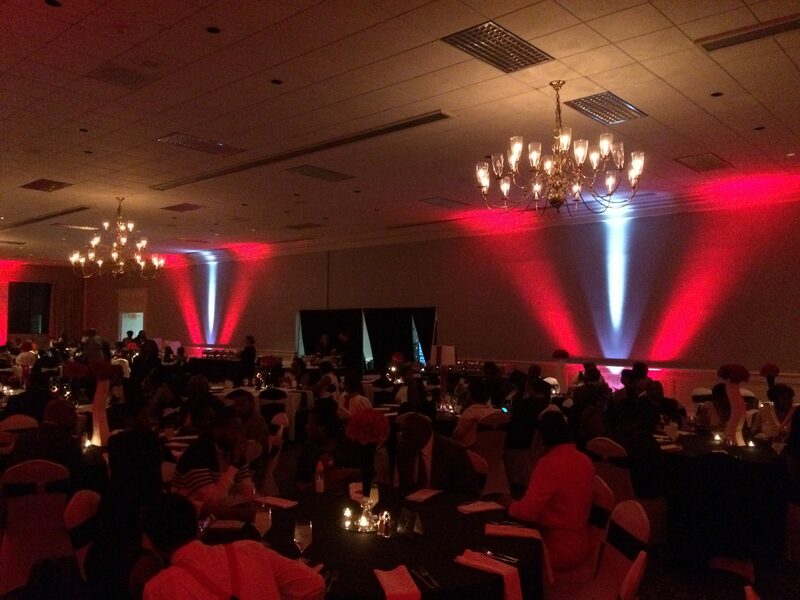 The right Lighting is a Must Have for any event! 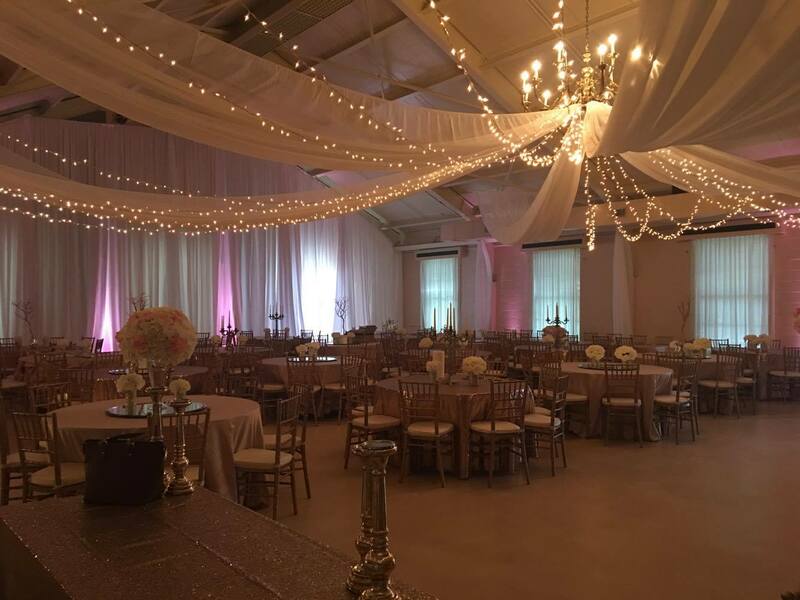 Up Lighting isn’t just another element added to your wedding decor: it enhances, improves and transforms every other element of the room. Most importantly, it creates a unique vibe and atmosphere of your event. Offers dimension and ambiance to your outdoor event with creative. 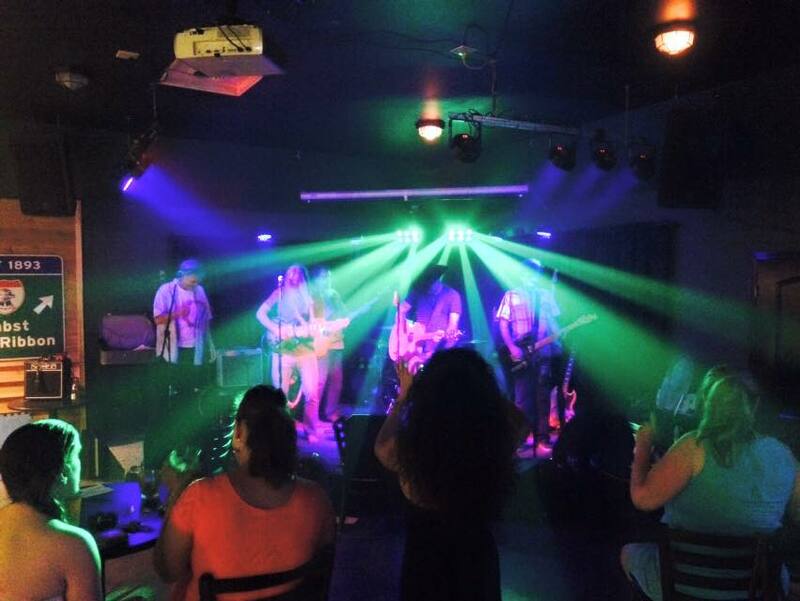 We offer full lighted scene that will amaze your guest and take your event to the next level. 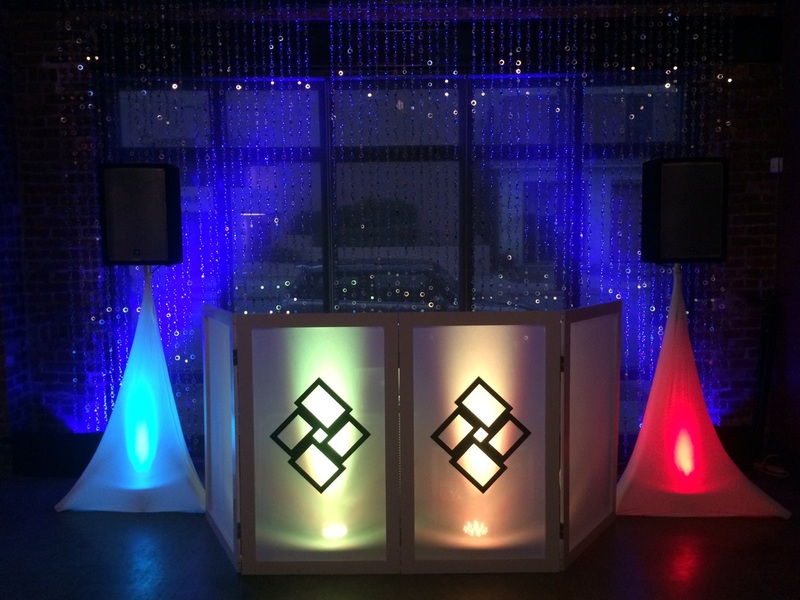 Set the party in motion with a mix of LED, Laser & Dance lights that can move with the music or custom made scenes. We also offer a variety of Add-On Lighting that is sure to impress your senses.